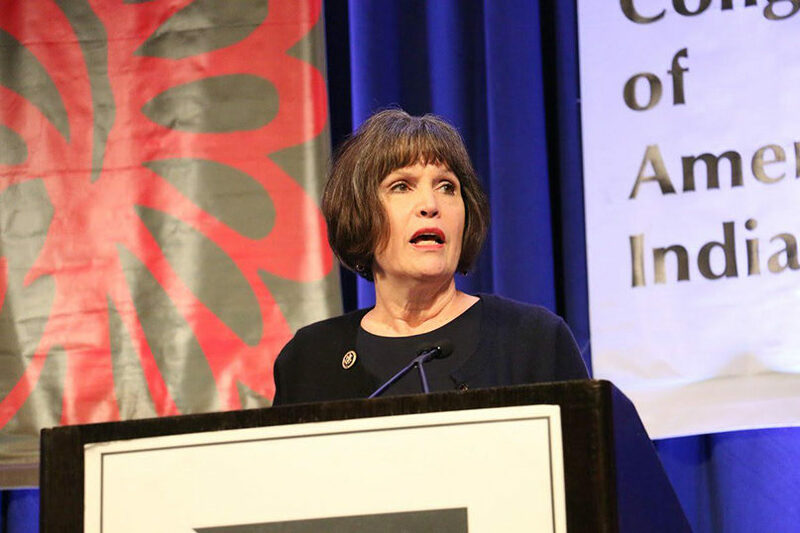 (JNS) Adding to her anti-Israel résumé, U.S. Rep. Betty McCollum (D-Minn.) has accused Israel of being an “apartheid” state. CAP: U.S. Rep. Betty McCollum (D-Minn.) who in an October speech called Israel an “apartheid” state. Credit: Betty McCollum via Twitter.